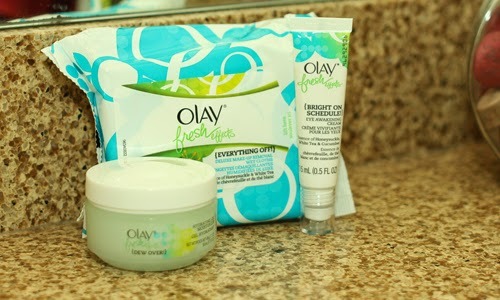 i remember my now-deceased aunt who religiously wore Oil of Olay when i was a little girl! i purchased some, maybe a year or so ago, on clearance and loved it. 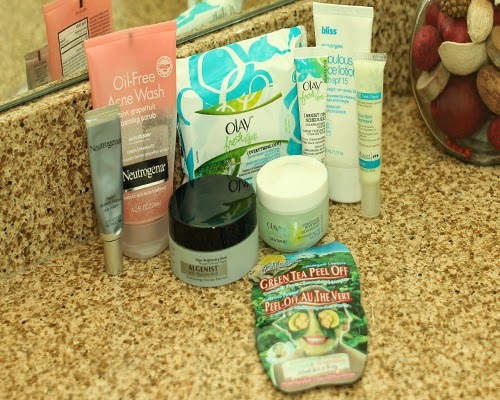 i'm a loyal Cetaphil user when it comes to cleansers and i'm using St. Ives Green Tea Scrub at the moment. since i suffer from hyperpigmentation, i invested in Garnier's dark spot overnight peel and daily moisturizer and i can actually say i'm seeing results. It is such a wonderful feeling when you find something that works with your individual skin conditions. So glad you found something you love for your hyperpigmentation. 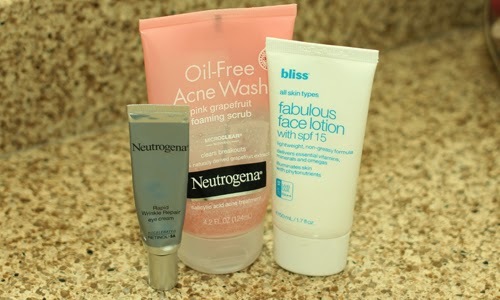 I know I am so picky about what goes on my face because of my rosacea.